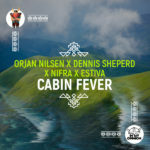 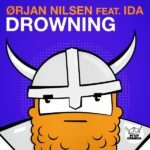 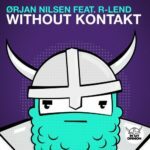 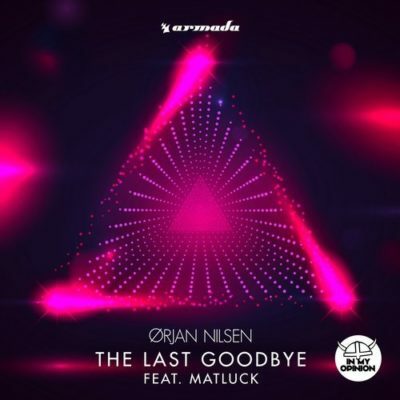 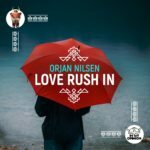 Another iconic cut taken from his album “Prism”, “The Last Goodbye” sees Orjan Nilsen team up with Matluck for an emotional vocal record. 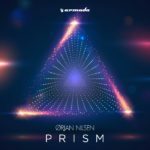 Laden with stunning piano play, hooking vocals and a wonderfully progressive melody, this is one of those songs you’d trade the world for. Tagged In My Opinion, Matluck, Orjan Nilsen.